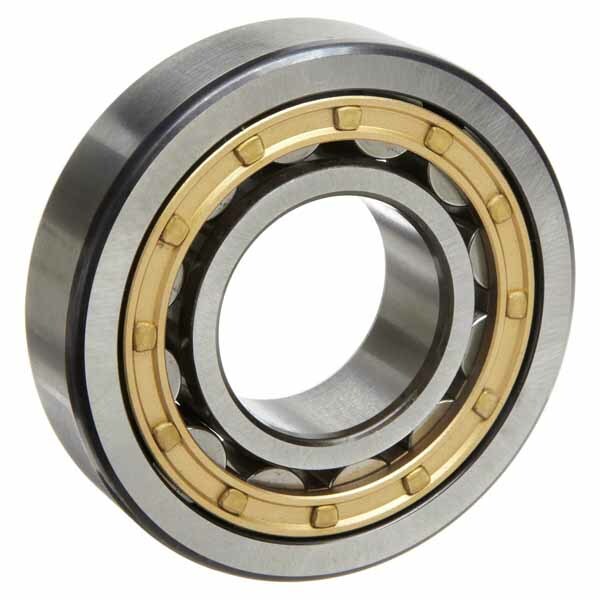 OSN are one of the leading suppliers of Bearings for the Oilfield Offshore and Onshore industry. 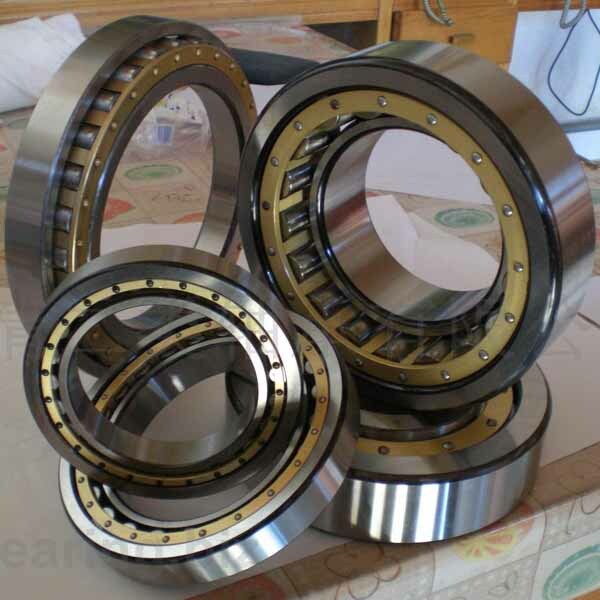 We supply bearings for the following but not restricted to. 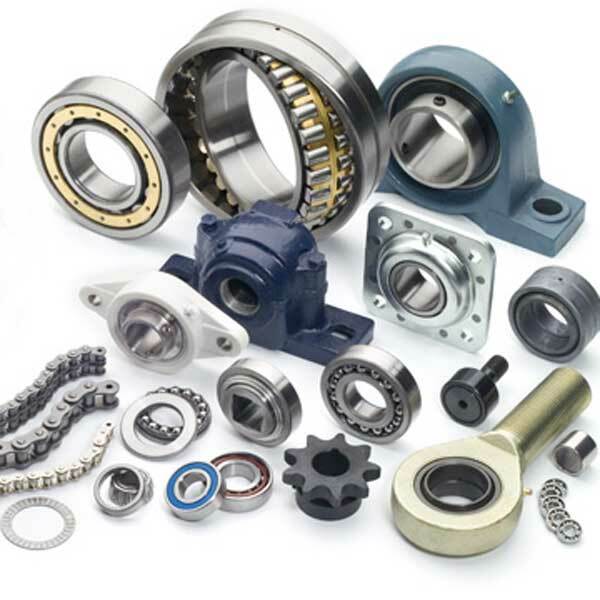 SKF, FAG, NSK, NKE, TIMKEN, NTN, IKO, STIEBER, RENOLD, COOPER, INA, KOYO, FAFNIR, McGill, MRC, ROLLWAY TORRINGTON, DODGE.